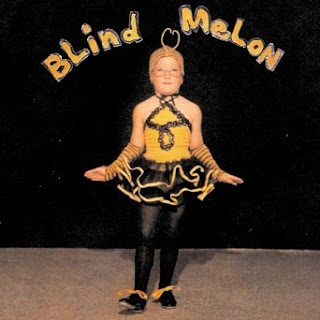 And that Blind Melon girl? Only cute in a funky weird kinda way. haha. To be honest, almost every position out there could probably be deemed sinful in some sort of way. For example, Doctor's play God all the time. They make way too much money. If they really did it for the love of their careers, they'd do it for less money, right? Greed = Sin. Yes, a huge stretch I know, but I grew up arguing with people, and still love to do it today. I'd have fun with the sister. I remember in our Kindergarten graduation, we had to say what we wanted to be when we grew up. 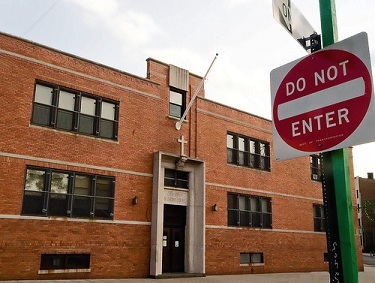 I wouldn't have made it in a Catholic school. I would have gotten kicked out of a school like that...btw in 8th grade, one of my friends came to school on Halloween as a pregnant nun. I love your Catholic school memories. I've got alot of my own too, mostly bad ones from high school but many good ones from grade school. I don't really remember much about my confirmation like you do though. The nun that scared me was Sister Jane. She was the math teacher and I wasn't good at this subject. She said that I had a fat head when measuring it for the graduation cap. I think I dated the Blind Melon girl later in life. Was that you? You didn't spend any time in Utah, did you? Oprah and Bill Cosby are Catholic? I love your choice of pictures. Your choice to post your diary was really bold too. I remember the challenger as one of those really vivid moments in my childhood as well. @lady - i love comparing catholic school horror stories! @lost in idaho - so true! @ms a & riot & lara - it was a difficult task staying enrolled ha ha. @cheeseboy - never said they were catholic, said they gave to charities as do most celebs. @m hicks - thanks, i have lots of diary posts from the old days. I'll never forget the look on the face of a college counsellor when I (the young mother of two children) told him I wanted to be an archeologist! It was a mixture of shock and pain as he then explained how that would be impractical. Not saying it's bad, but I didn't see myself here. I was supposed to be a movie director, movie star, writer, director, and pretty much famous. I guess in my own little world I've got the last one down...at least amongst 5th graders. loving your blog... just found it and i am already hooked!